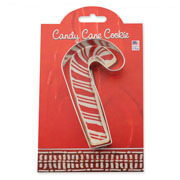 Orders processed in 1-2 business days. 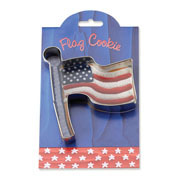 Standard shipping to USA & Canada. 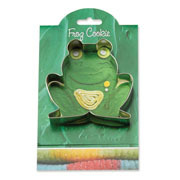 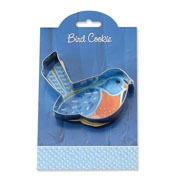 Ann Clark's Make More Cookies Collection focuses on trendy and contemporary cookie cutter shapes that are fun to decorate. 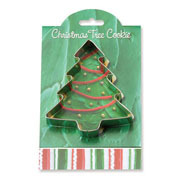 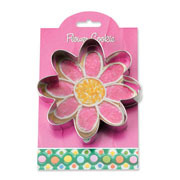 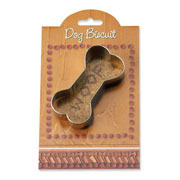 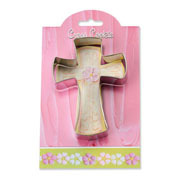 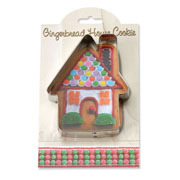 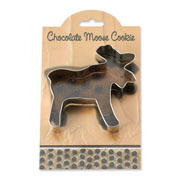 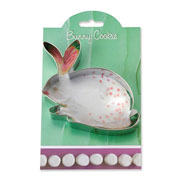 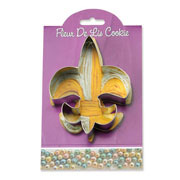 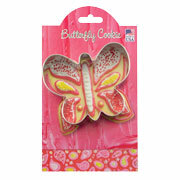 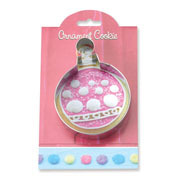 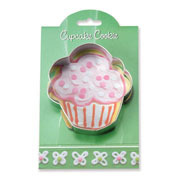 Each cookie cutter includes a picture of a decorated cookie, recipe, and cookie decorating tips. 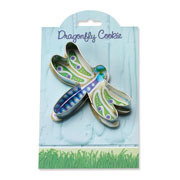 Get inspired with shapes that include: ice cream cone, dragonfly, owl, tropical fish, and cupcake.